The Methods Map has been improved, allowing users to explore method concepts with greater ease. The browse options have been enhanced to align with user needs – allowing browse by discipline, content type, and method topic. 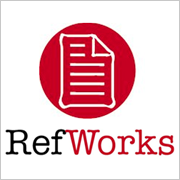 RefWorks users must move to the new version of RefWorks citation management software by May 10th, 2016 when the old version expires. The new RefWorks has a number of nice features and it is very easy to move the citations from your old account to the new account. 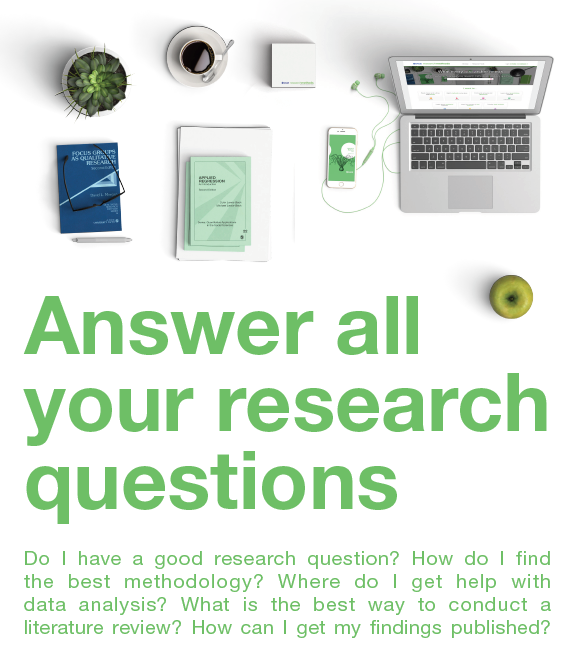 In addition, the UAA/APU Consortium Library is offering workshops that will show you how simple it is to move your existing RefWorks citations and offer tips and tricks for how to get the most out of the new version. 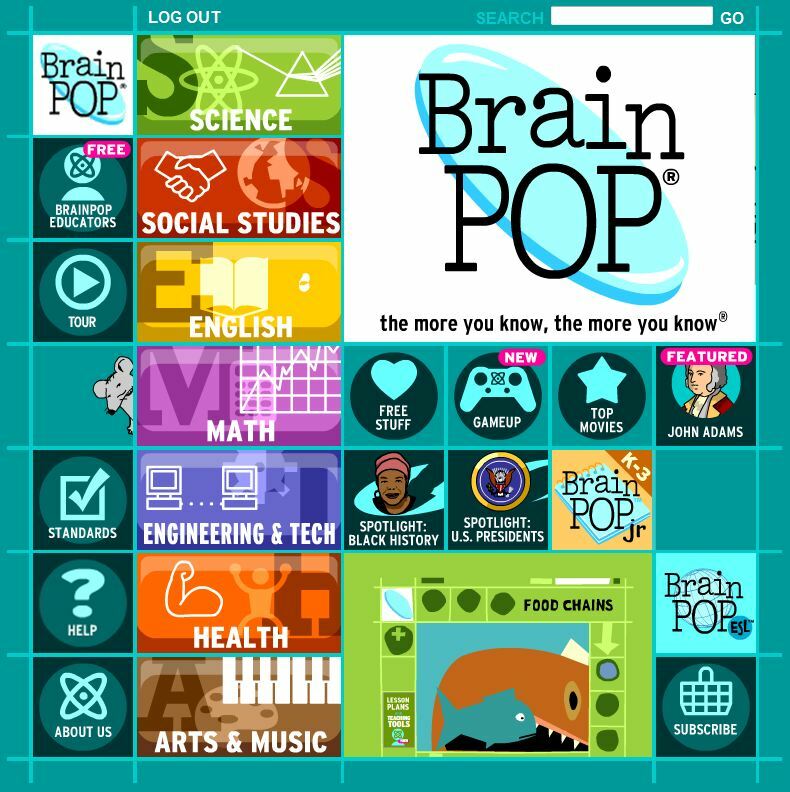 Scheduled maintenance on August 21, 2015 may cause brief intermittent interruptions to EBSCO ebooks. This maintenance is expected to take place from 7:00 p.m. until 11:00 p.m. Learn how to parley in perfect Pirate with Mango Languages online learning program. In addition to Pirate, the Library offers access to over 30 other languages through Mango, from Arabic to Vietnamese, courtesy of the Alaska Library Network. 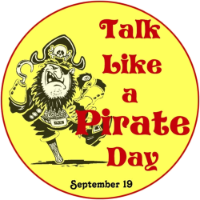 So step lively, me hearties, and go to Mango Languages to start learning!